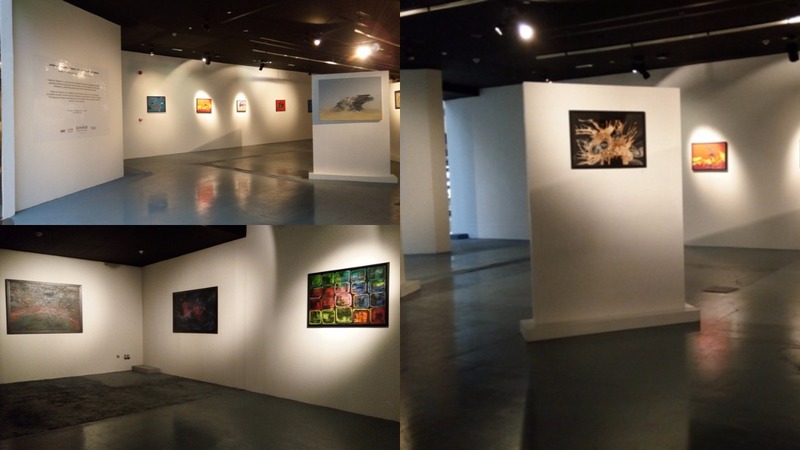 Dubai Art Season 2016 – ARTAAJ – How are you doing? 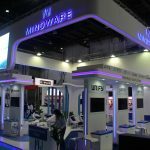 Art on Boulevard is an art initiative from the Jumeirah Emirates Towers Hotel providing a platform for regional and international artists to display their work during the Dubai Art Season. 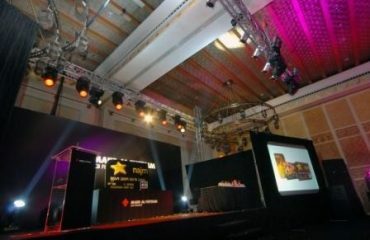 The Artaaj team was commissioned to execute this project which consisted of an open space in the boulevard displaying works of known artists namely Werner, William Gerges’s, Kim Oberoi, Chandraabal Adiyabazar. 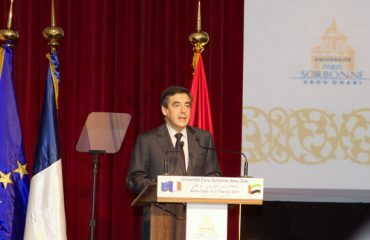 The art gallery was admired by Sheikh Mohammed on the first day of its opening. 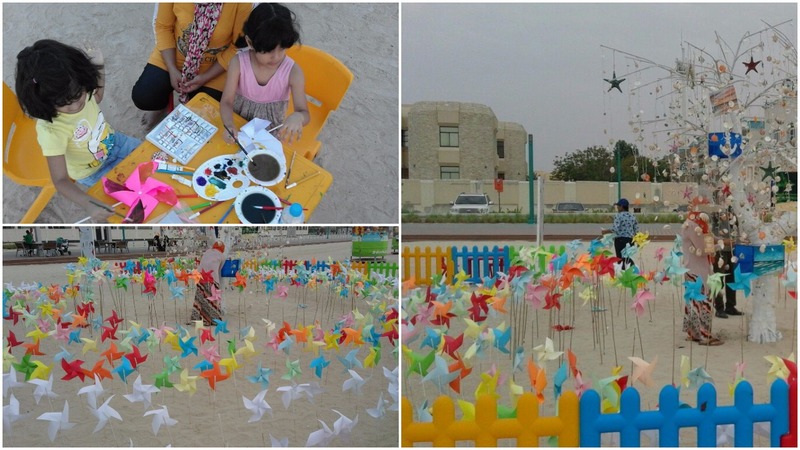 Artaaj organized the Nut Shell Party at Kite Beach during the Gulf Food Festival in the form of a fun and easy workshop. 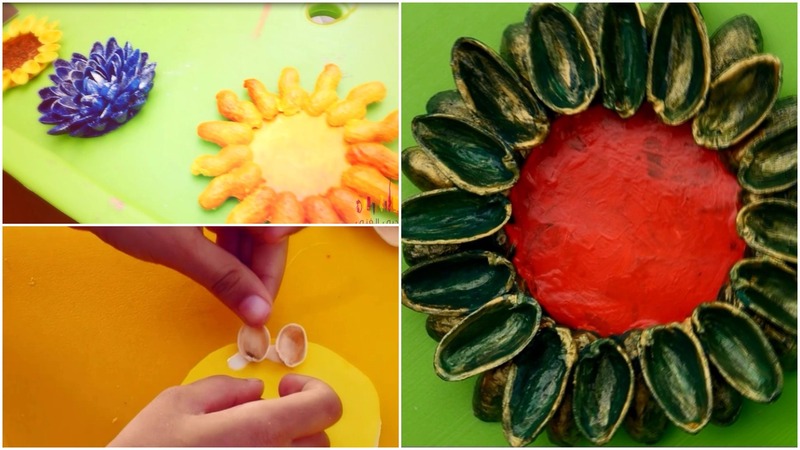 Kids were taught to explore their creativity with nut shells by molding the shells into creative characters. 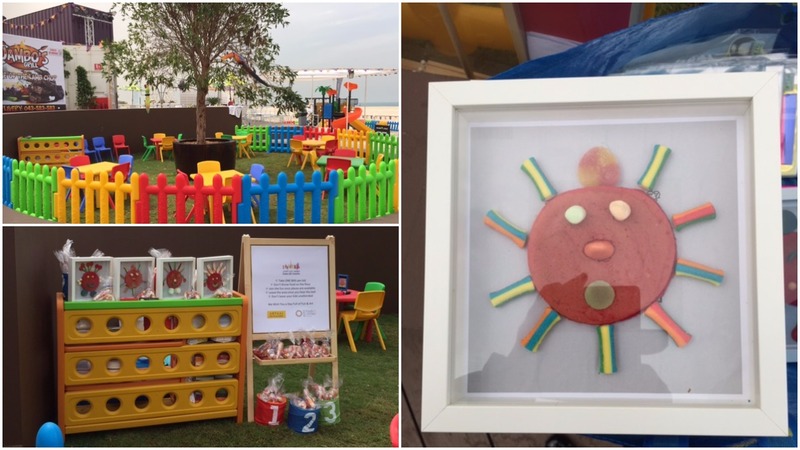 As part of the Gulf Food Festival at Kite Beach, Artaaj was commissioned to organize the pancake art workshop where with precise timing and a little creativity, pancake batter was folded on a hot pan to create different types of characters. 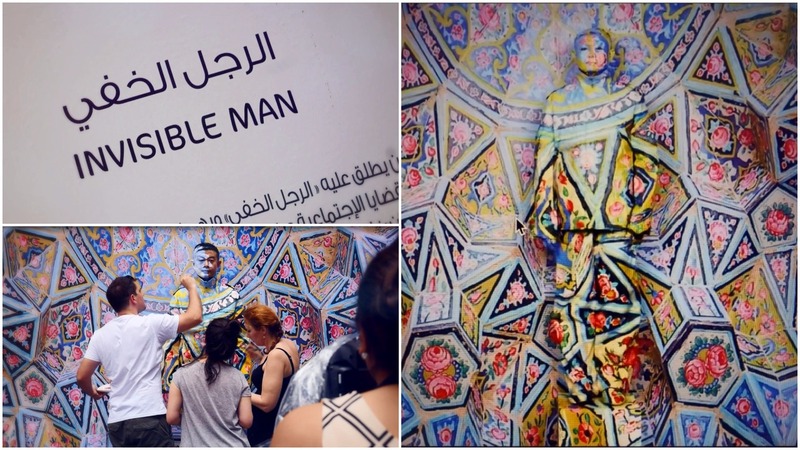 As part of the DIFC art night and the Sikka Art Fair in Al Fahidi historical forts, Artaaj was commissioned to organize the Invisible Artist activation, showcasing Lio Bolin, the Beijing-based artist. The artist is referred to as “The Invisible Man” due to the fact that in nearly all his art works he aims to go completely unseen with the purpose of drawing attention to social and political issues by blending himself into the background. 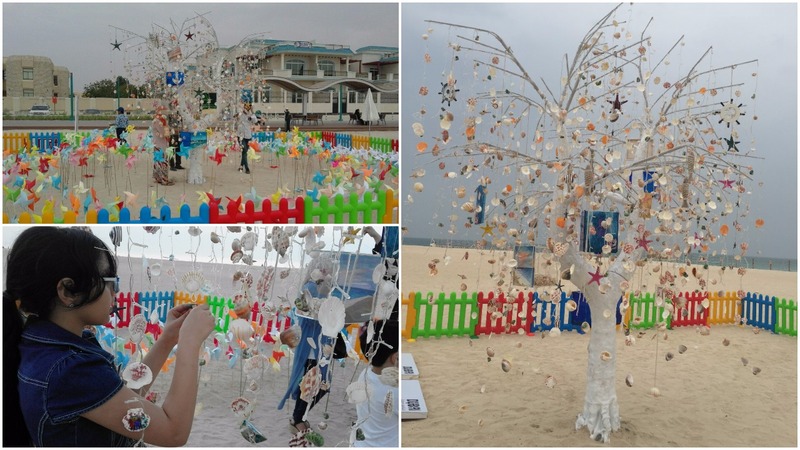 Artaaj organized a one-of-a-kind creative activation where visitors were invited to make their own sea shell wind chimes on the kite beach. They were then encouraged to hang the wind chimes with messages on to a man-made tree installation creating the ultimate chime tree effect by the Arabian Sea. 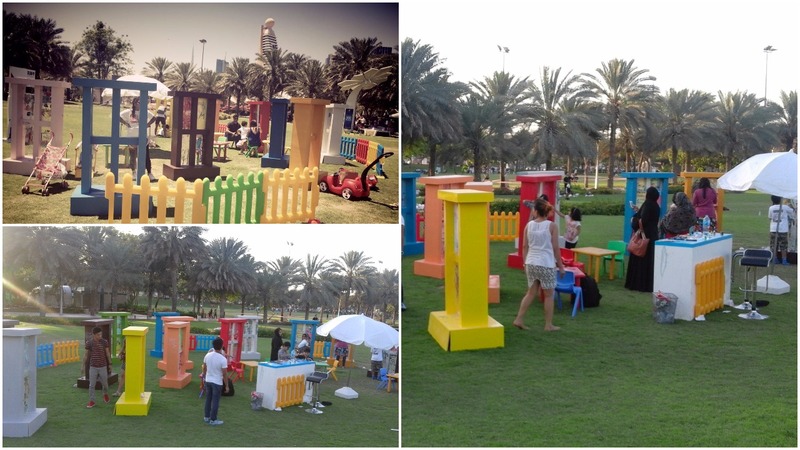 As part of the Dubai Art season Artaaj organized the Art Mill activation where visitors on the beach were given colored, white paper and other art tools to design their own paper fans that were later mounted to bamboo sticks that were planted on the sand. They were given the option to keep their designs or design a windmill as part of an already existing installation on the kite beach. 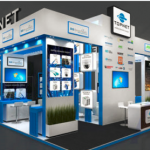 Artaaj was commissioned to organize the Windows of Opportunities activation at Zabel Park. It consisted of a workshop providing visitors with art materials in order for them to use their creativity and create art on a window. 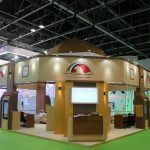 This concept was to encourage visitors to create their own windows of opportunities through expressed through art. 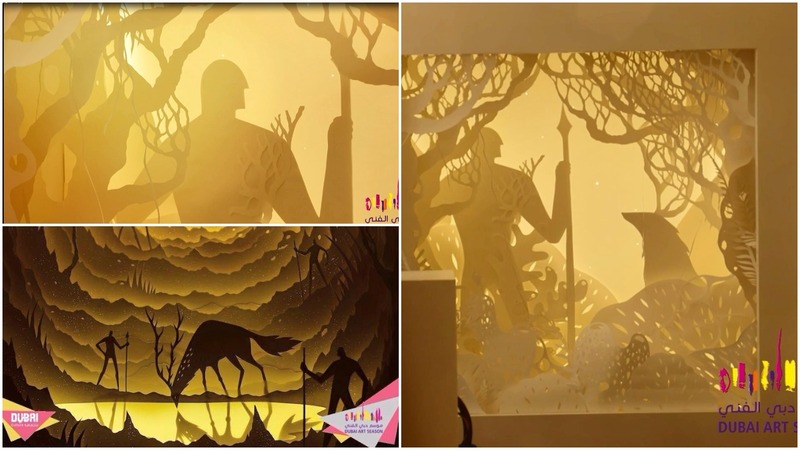 Artaaj told the story of Hari & Deepti who moved to Denver from India and carried with them a Pandora box full of stories and imagination that they bring to life through their intricate paper cut light boxes and paper clay sculptures. They have always been drawn towards the imaginative aspect of storytelling. Stories have so many shades and depth in them, and paper as a medium has the exact qualities to reflect and interpret them. 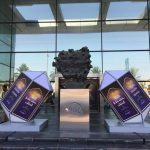 Artaaj created and executed the story at the Mall of the Emirates by making the biggest paper cut light box measuring 2M X 2M. 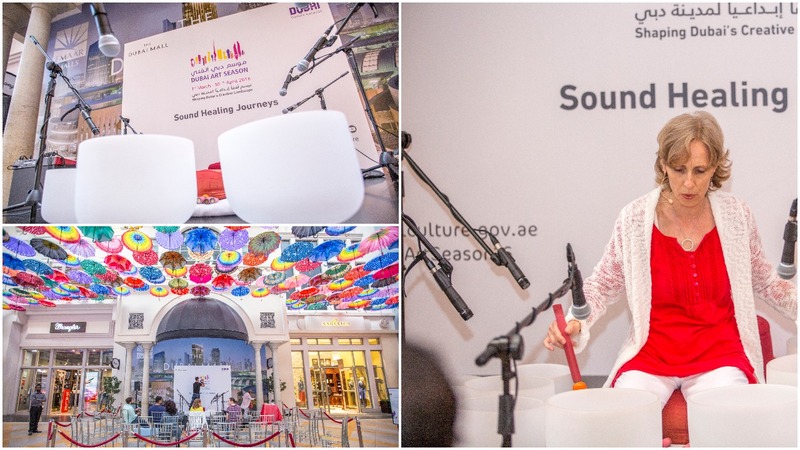 Artaaj was commissioned to organize the Art of Sound Healing at Dubai Mall. 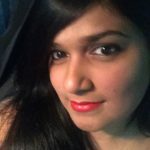 Sound is the most beneficial meditative technique for healing due to the fact that our body is made of more than 70% of water. Simonanda, the healing expert, helped the audiences surrender to the sound flow using by picking up naturally what was needed to reach the perfect state of balance and inner peace. 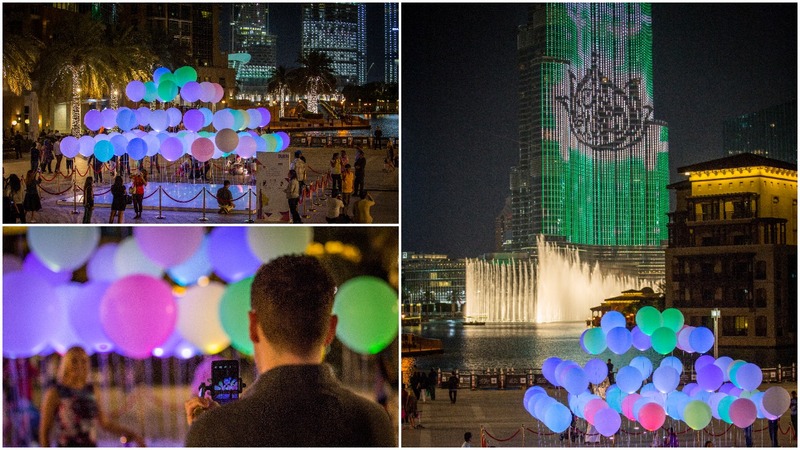 Artaaj organized the LED Balloons activation at the Burj Plaza where 64 light activated LED Balloons were installed gracefully and set to float to the rhythm of Dubai. This interactive installation allowed one to wander through the array of balloons as they instantly got lost in the melody of this artistic visual installation. 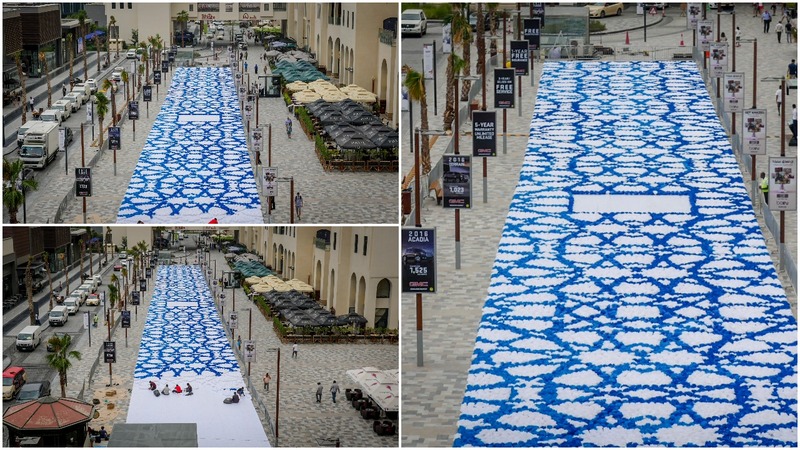 As part of the initiative under the Dubai Art Season, Dubai Culture joined hands with Dubai Properties and commissioned Artaaj to create the largest Origami Mosaic on JBR ‘The Walk’ measuring 1090.98 square meters.